Whitman College students are planning to protest the college’s continued investment of its endowment in fossil-fuel producing companies and let it know the campaign known as Divest Whitman isn’t over, despite the college’s refusal to explore divestment. 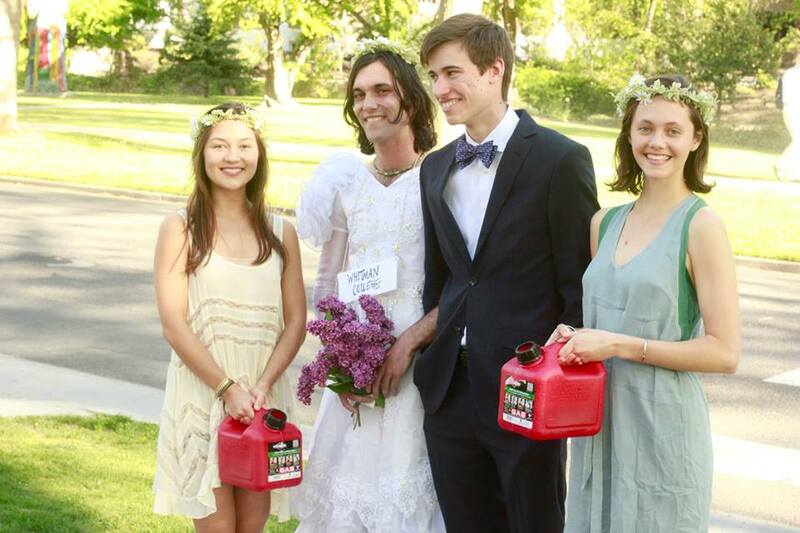 The protest, set for 4 p.m. Wednesday at Whitman’s Memorial Building, will be a “mock wedding” between Whitman and the fossil fuel industry to illustrate the college’s connection to them as a result of its investments. Read the full article here in the Union Bulletin.